My daughter had eczema for quite a while and it extended over a large part of her body. Her doctor prescribed a steroid cream but because she was only a toddler, I didn't want to risk the side effects of the medication. Even more importantly, I wanted to address the cause for the eczema; I didn't want to do something that would only mask the symptoms. 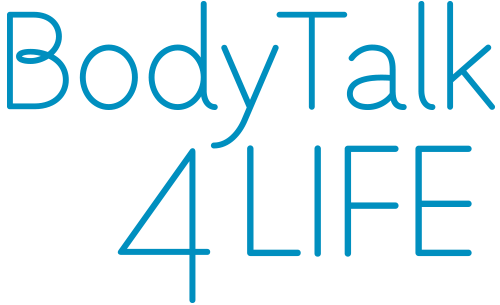 After I heard about BodyTalk, I went to the BodyTalk 4 Life Clinic and received a few sessions myself, just to make sure it is safe and effective. The results were very convincing, so I booked my daughter for BodyTalk sessions as well. To my relief, in the course of 5 distance healing BodyTalk treatments over two and a half months, her eczema disappeared completely and has not reoccurred since! For a number of weeks I experienced a localised pain in the middle of my upper right arm. This was most noticable and annoying when I was trying to work. 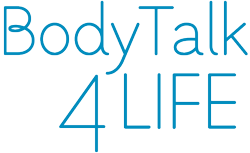 I attended the BodyTalk 4 Life Clinic and had one session of BodyTalk with Vyara. After the session the pain was not quite so bad, and by the following morning the pain had completely gone. I was amazed at how easy the process was and the unbelievable results. Thanks, Vyara.